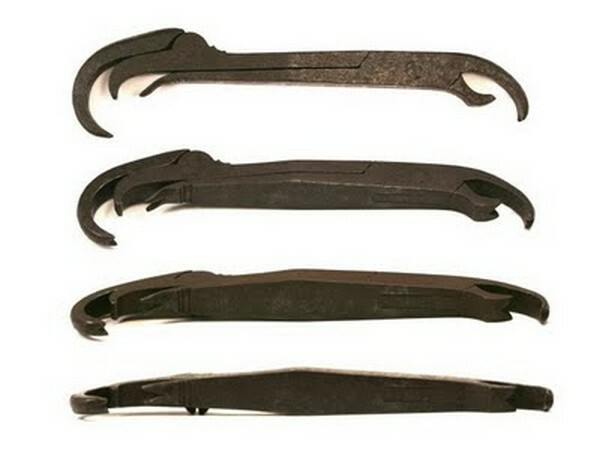 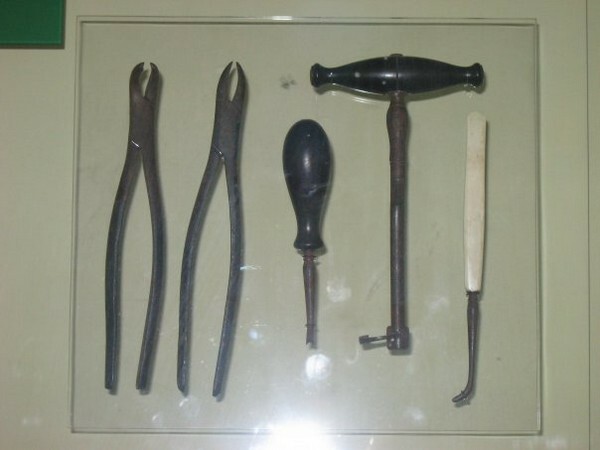 These are some tools used starting from 7000 B.C. 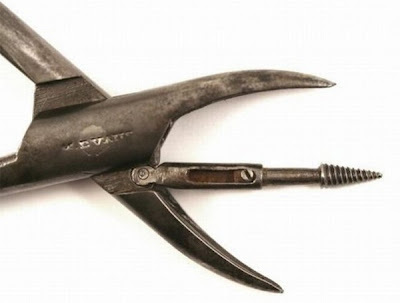 to recent times. 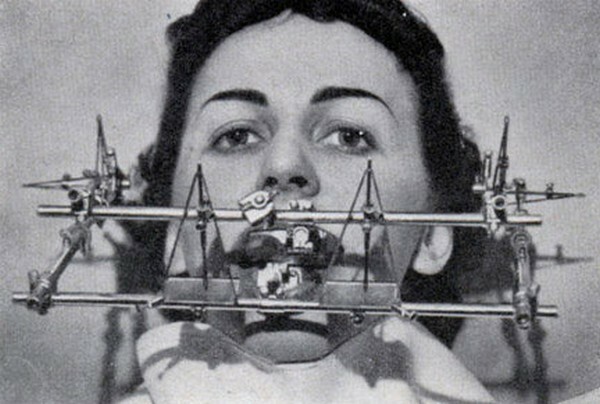 I think, these my be the reason of people’s fears of dentists. 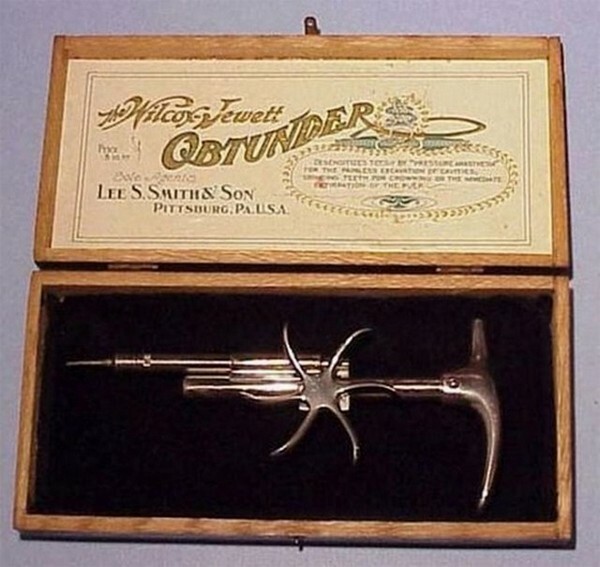 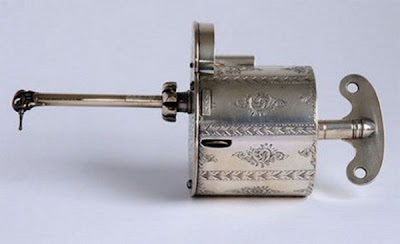 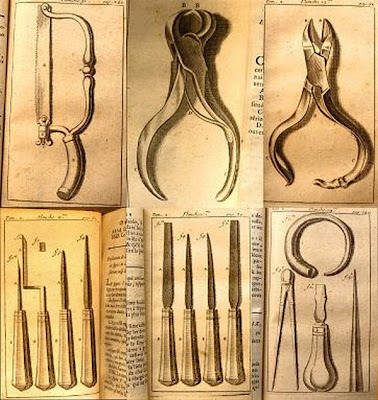 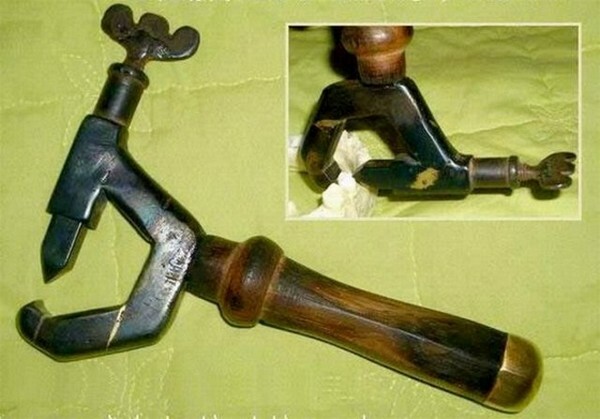 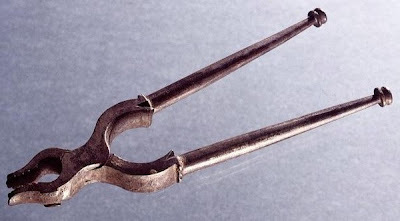 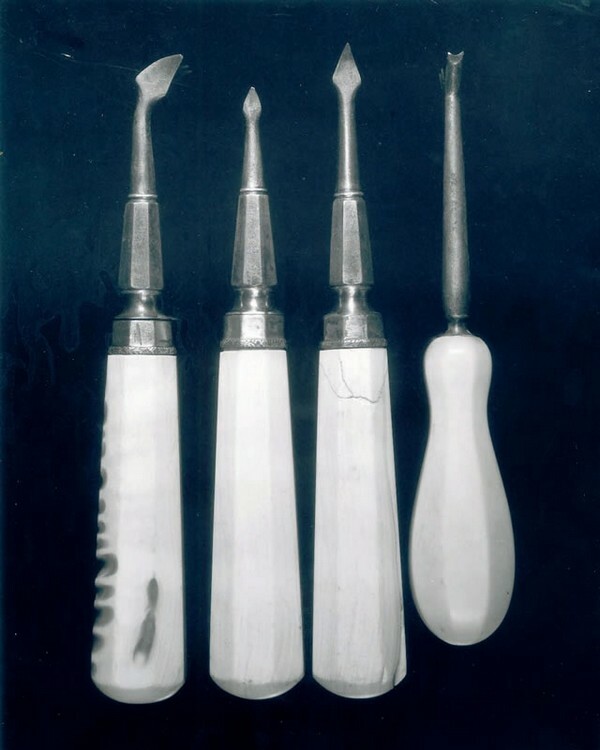 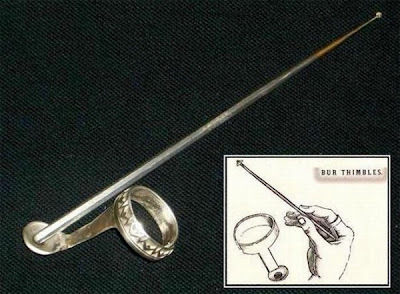 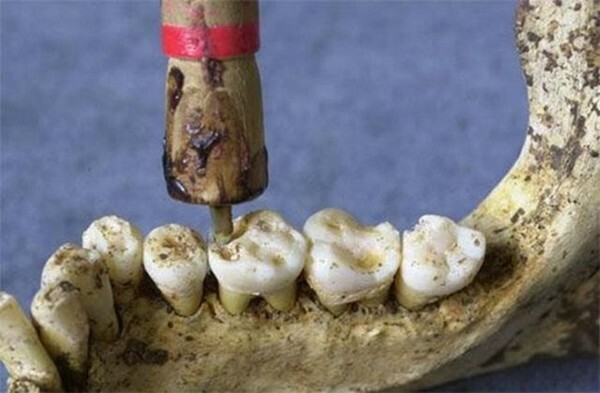 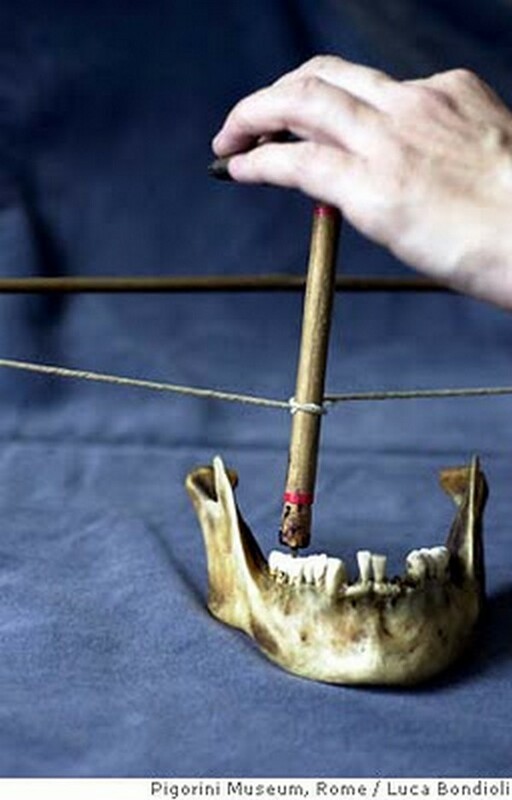 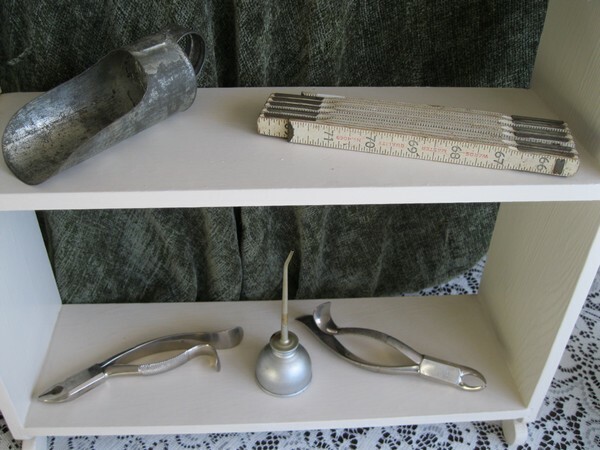 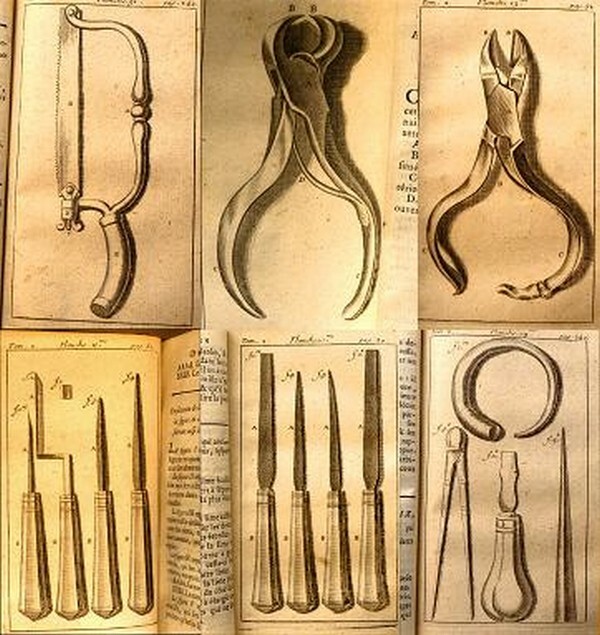 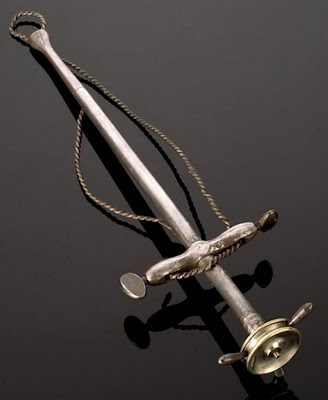 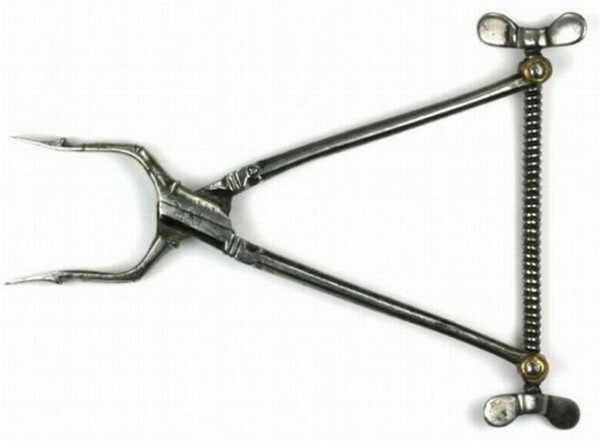 Luckily for us in modern world, this is all overcame, so now we have simpler and almost painless dentist’s instruments and no reason to be afraid of the ones.